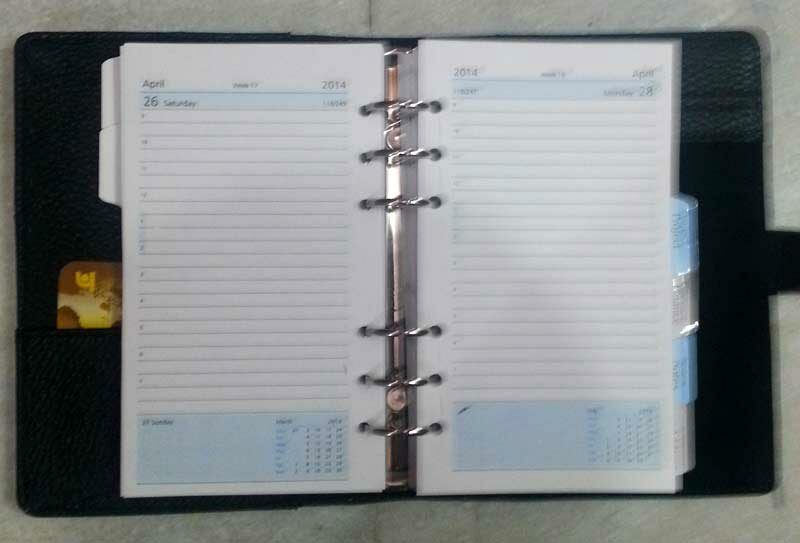 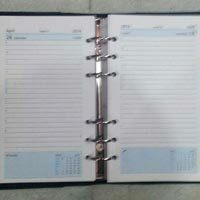 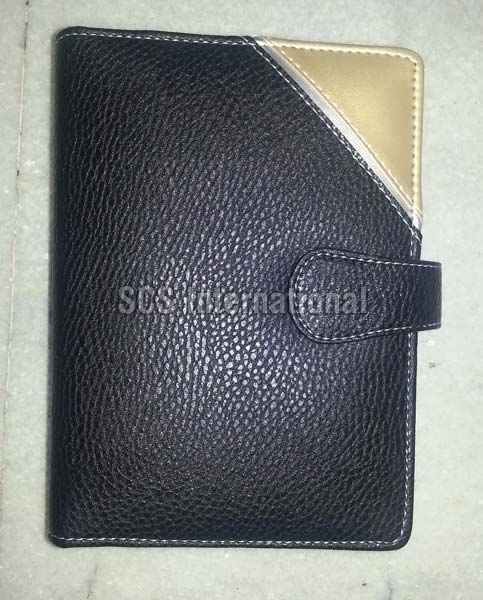 SCS International is a well-known Supplier of Leatherite Organisers in New Delhi. 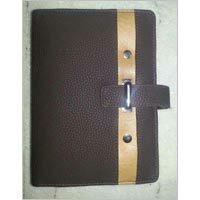 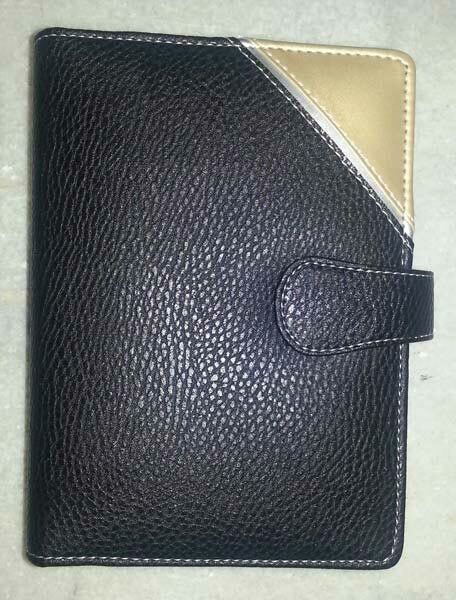 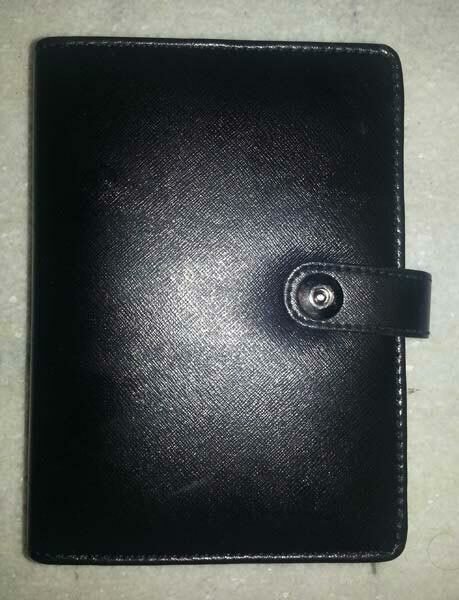 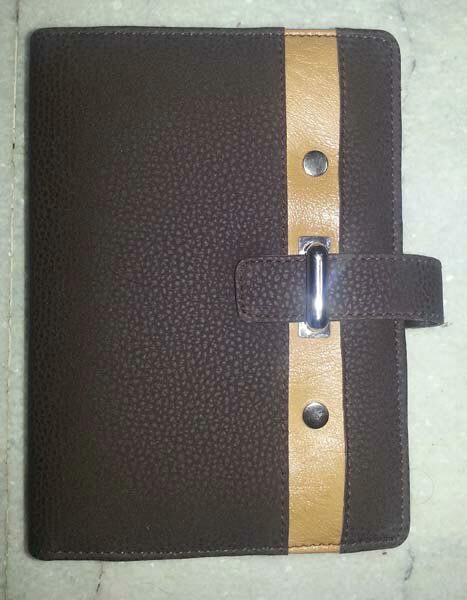 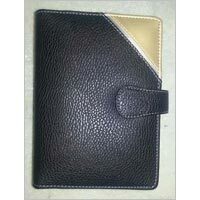 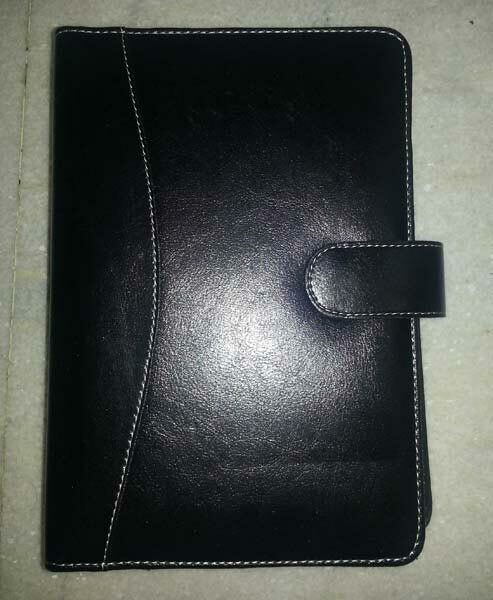 The company is engaged in bringing forth exquisite collection of Leatherite Organisers. 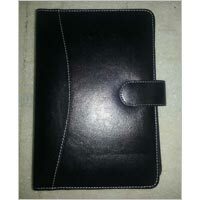 The Leatherite Organisers are made with 100% genuine leather, and are extremely durable. 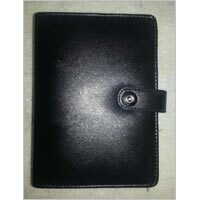 The Leatherite Organisers, available with us, are appreciated for their classy and royal finish.